Also referred to as the Moody 41 Aft Cockpit. SA=Main (44 sqm/473.61sq ft)+ 140% Genoa (48.5 sqm/522.05 sq ft). 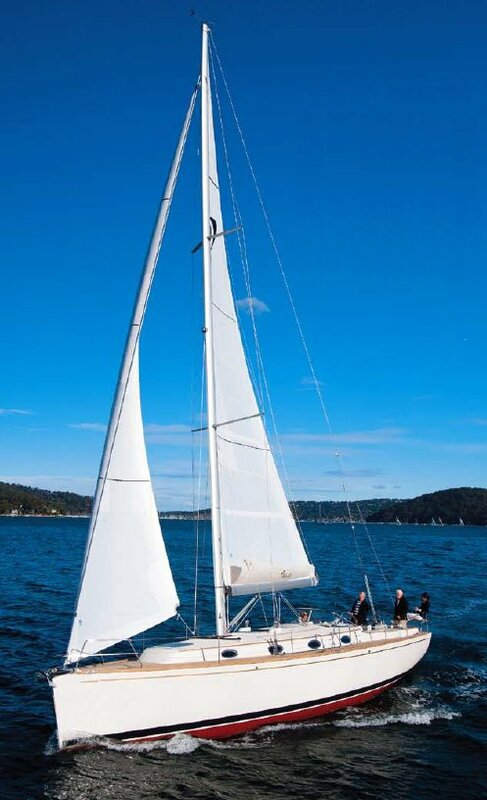 Also available with a Self Tacking Jib: 33 sqm/355.21 sq ft. Interior layout available with 6 different variations.